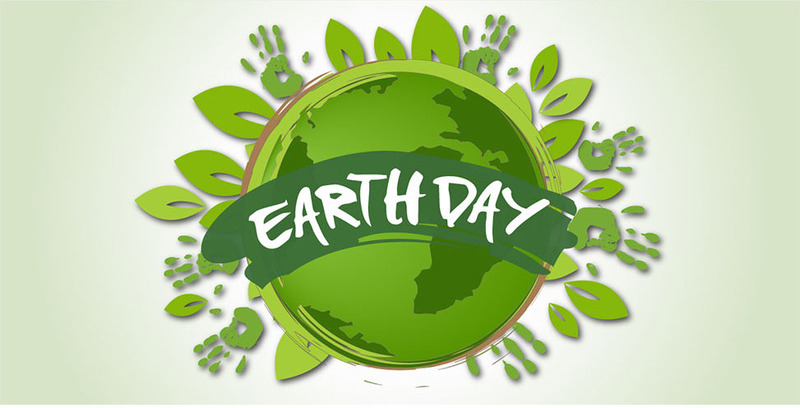 More than one billion people around the world will take part in Earth Day. From Beijing to Cairo, Melbourne to London, Rio to Johannesburg, Bolsover to Brechin, communities everywhere will voice their concerns for the planet, and take action to protect it. Join the staff at Western Trent Golf Club in cleaning up Bolsover Road and our community. Gloves and garbage bags will be provided as well as BBQ at the golf course after the clean up. Please meet Shawna in the parking lot at Western Trent Golf Club at 11:00 am if you would like to take part in Earth Day Bolsover.